"I am proud of our reputation as a leading Distributor of Specialty Metals and Steels across Canada. For over 37 years New West Metals Inc. has been meeting our customers' expectations as a supplier for all their Specialty Metals and Steels." As a 100% owned and operated Canadian family business, New West Metals Inc. looks forward to meeting your expectations into the future. 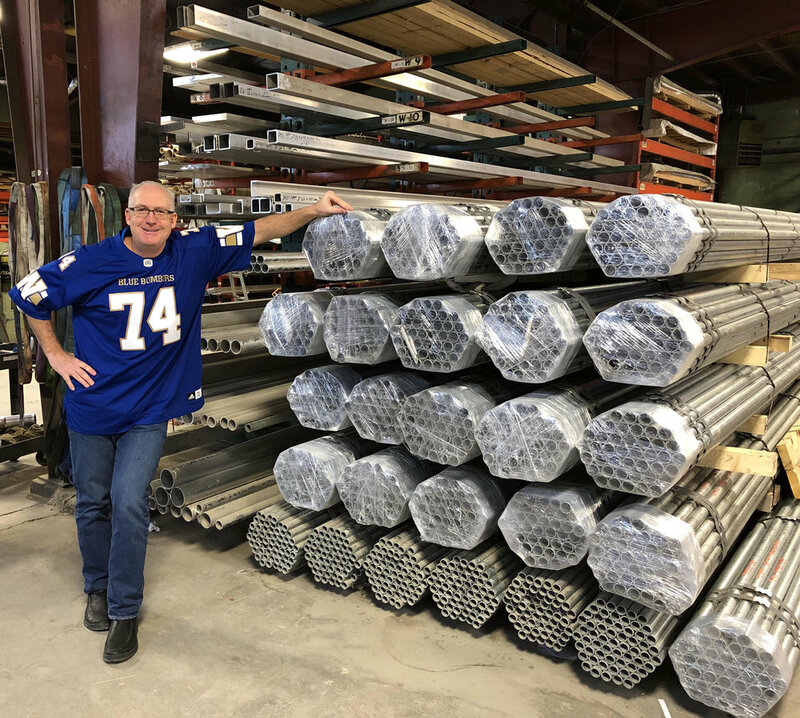 With over 37 years of servicing the metals industry, New West Metals Inc. continues to offer quality products at competitive prices with an emphasis on service. Our product is available from our Winnipeg stock or on short notice from our many sources. Over the last several years, New West Metals Inc. has enjoyed substantial growth and today we remain as one of only a few 100% Canadian, family owned and operated businesses in the metals distribution industry. 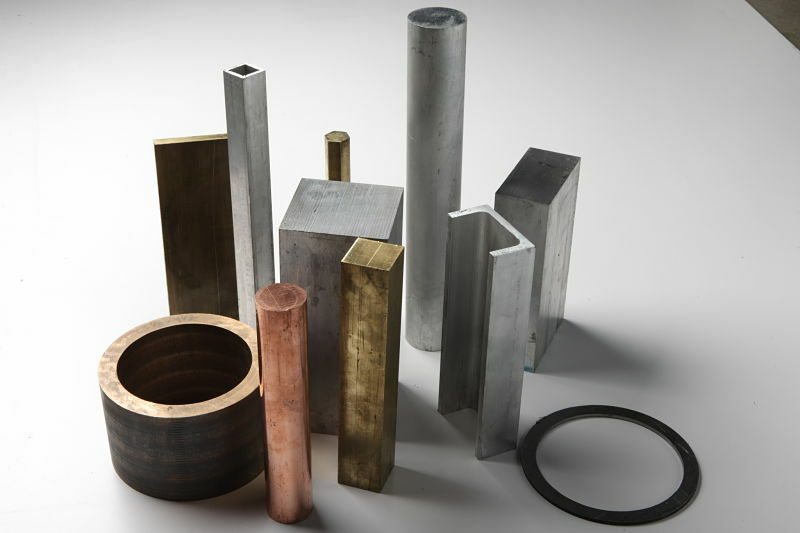 As you read through our product brochure, you will learn about our vast product lines of Specialty Metals. 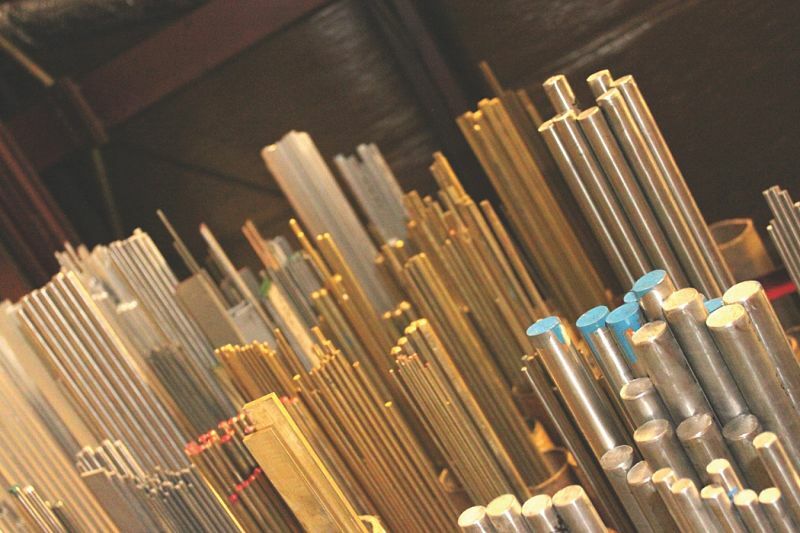 We offer a wide selection of Brass, Copper, Bronze, Aluminum, Stainless Steel, Steel, and Tool Steel. We also offer additional Specialty Alloys such as: Monel, Inconel, Magnesium, Titanium and Hastelloy. We are proud of our reputation as a sales and service oriented supplier and continue our pledge to offer quality products that earn high approval. New West Metals Inc. welcomes the opportunity to show you how we have earned the reputation as a leading metal distributor across Canada. Our sales team are always at your service.